Lately we have started SOME talk of moving from the town house into a single family home. With that has come thoughts of what should be on the wish list, etc. 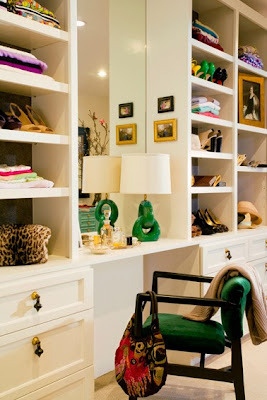 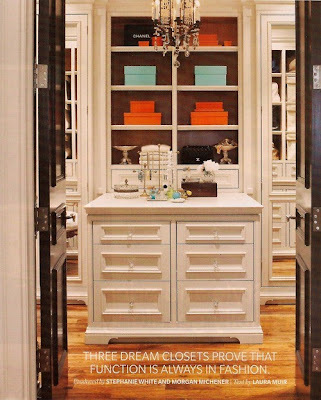 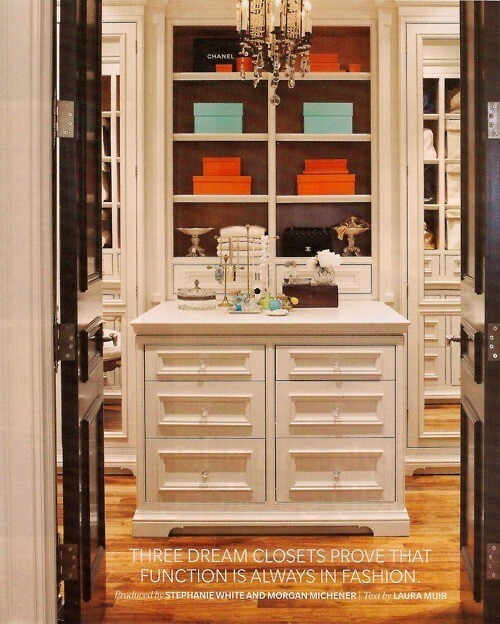 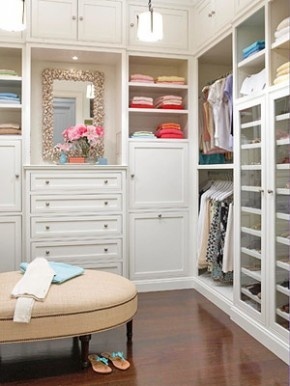 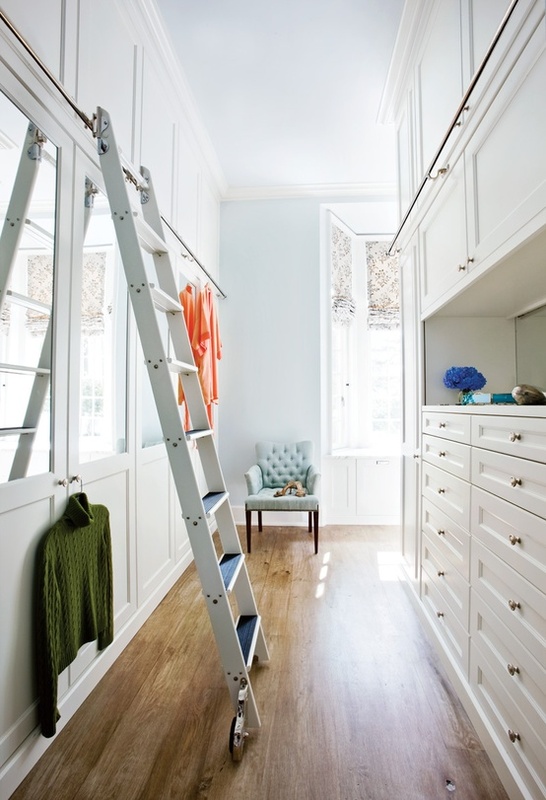 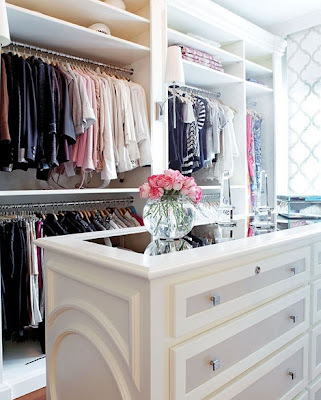 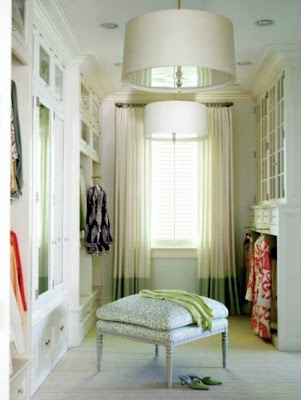 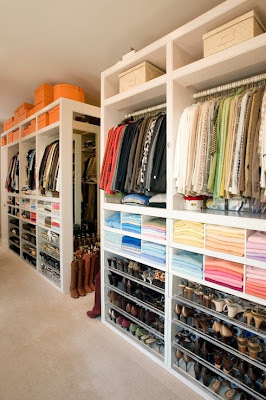 Which has led me to dreaming of fabulous closets. 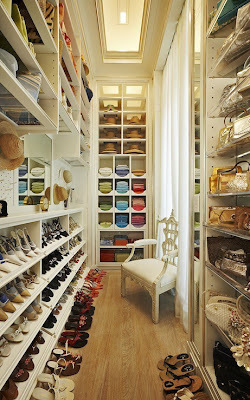 Like the type that are a room (the girls version of a man cave! 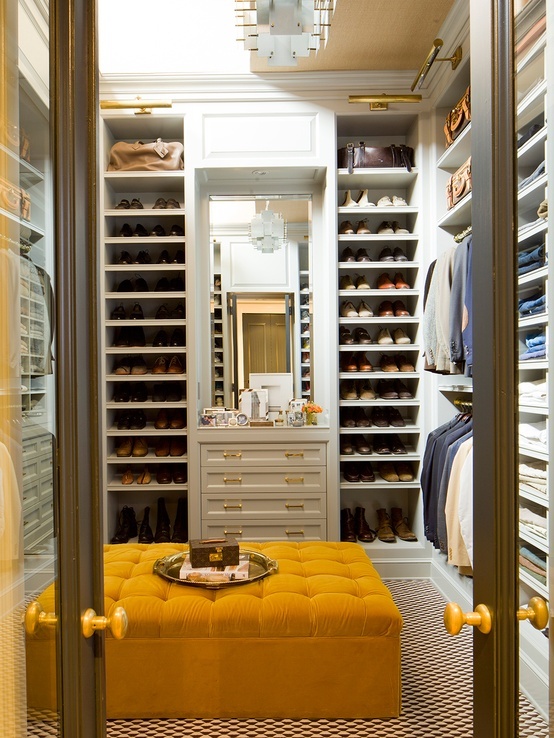 ), and feel more like a department store than a closet. 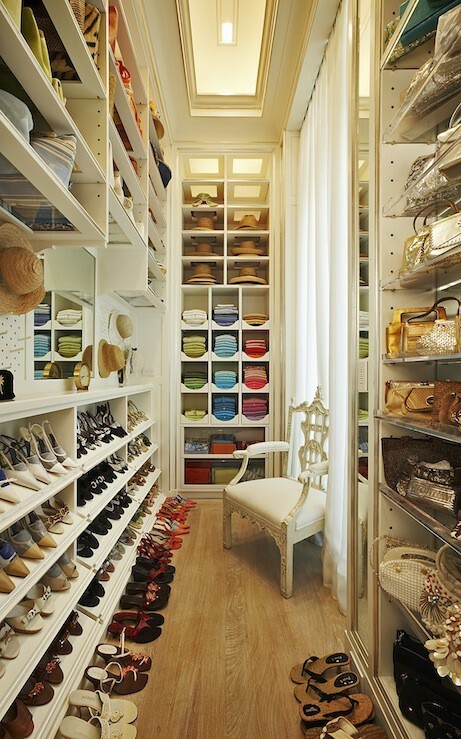 A girl can dream, right? I have actually had an inspiration file for closets for years and have added more to it lately. 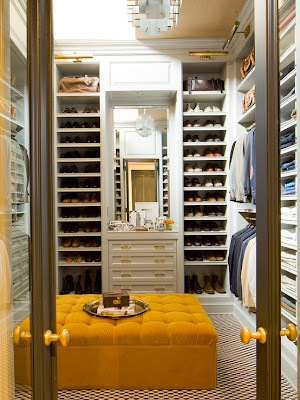 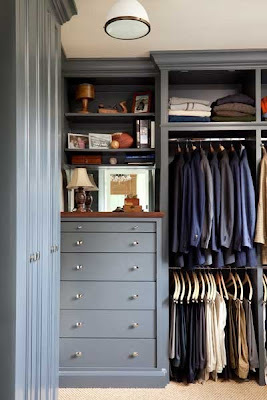 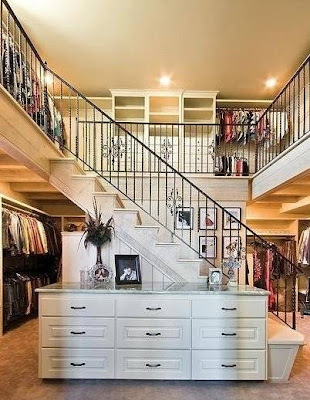 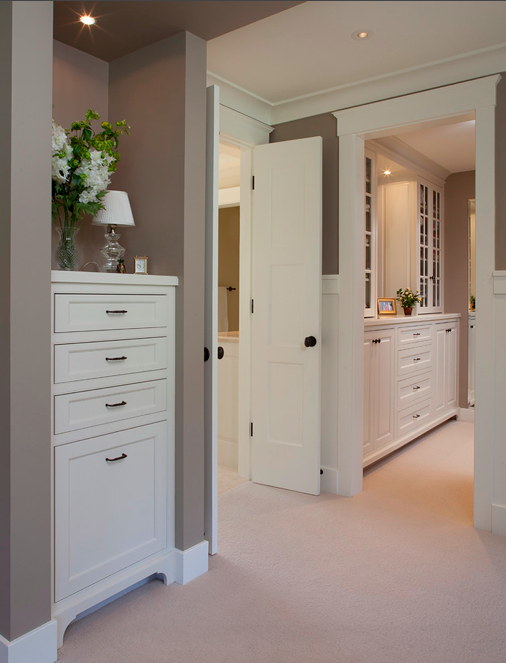 Here are some closets I would even be ok sleeping in!